The secret to success is to fail, fail, and fail again, but in different ways each time. SpaceX hasn’t stuck a barge landing yet, but this side-by-side video comparison of each attempt reassures us that they’re getting closer. 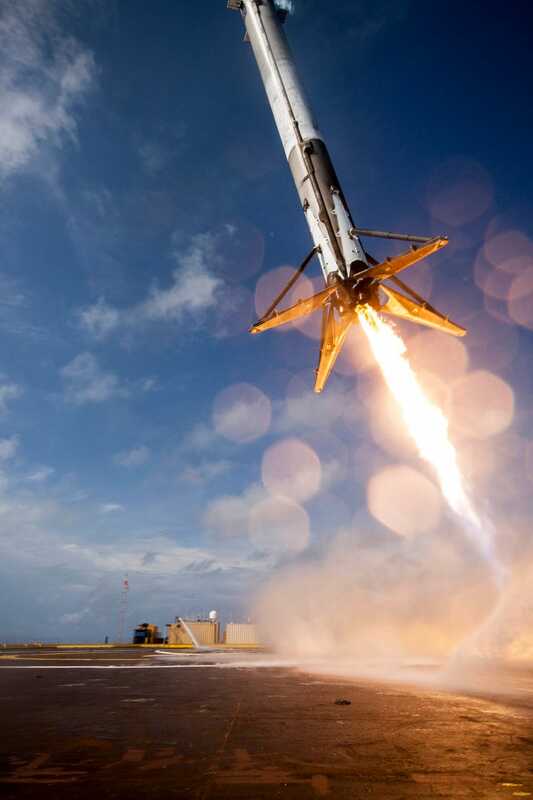 Despite successfully landing a rocket on solid ground, SpaceX is continuing to attempt barge landings to collect rockets that have too much velocity to make a full return trip. 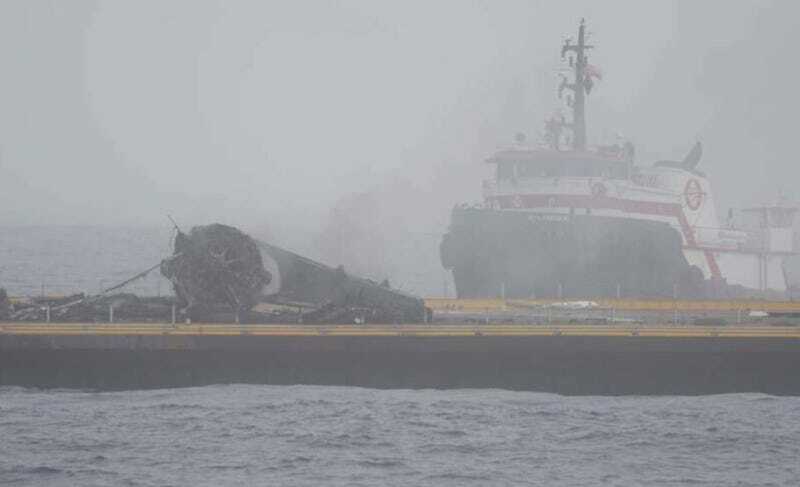 The first landing in January 2015 came in too fast and too hard, slamming into the deck and exploding. The next landing attempt was in April 2015. It was softer, but carried too much lateral motion and came in at an angle. It, too, slammed into the deck and exploded. Yesterday’s landing attempt was the first attempt in the Pacific Ocean, and the first to stream live video from the barge deck (although it glitched out at the critical moment). The rocket touched down soft enough, and upright, but didn’t stay that way. 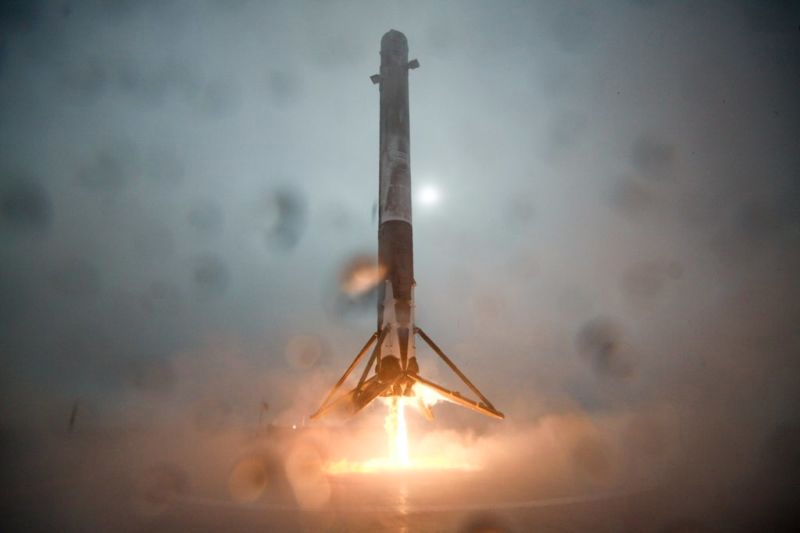 One of the four legs didn’t latch properly, with Elon Musk suggesting the rocket may have been coated in ice “due to condensation from heavy fog at liftoff.” For the first time, the rocket broke into respectably large chunks after its topple, leaving more for the team to investigate.